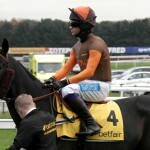 The Grand National is a race that not only tests the heart and courage of the horse, but also that of the jockey too. 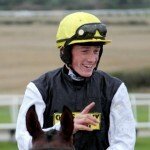 When it comes to a selection on the day the jockey on board can have quite a say in how the race pans out. 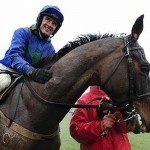 The master of the National fences would probably have to be Ruby Walsh. 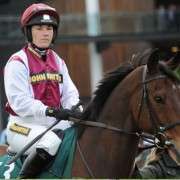 He has an envious record over the obstacles at Aintree and commands plenty of respect when he gets the leg up. Of course, he usually has the pick of a bunch of very good contenders, which always helps. This fact shouldn't diminish the prowess and poise he shows when attacking the fences. You only have to watch a replay of the way he guided Hedgehunter to victory in the 2005 renewal to know what a talent he is. 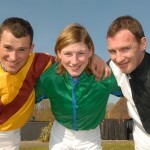 That remains the best performance I've witnessed in the Grand National, from both horse and jockey. If your selection has Ruby on board, then you're already ahead of the pack in terms of gaining an advantage. 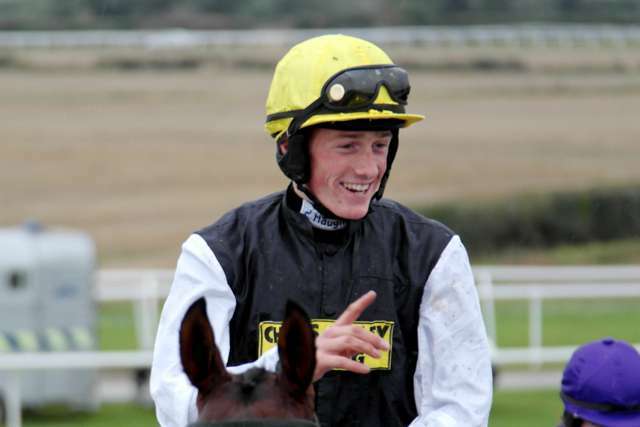 From the younger brigade in the weighing room, Sam Twiston-Davies has shown in the short time he has been a jockey how adept he is at tackling the larger fences at Liverpool. 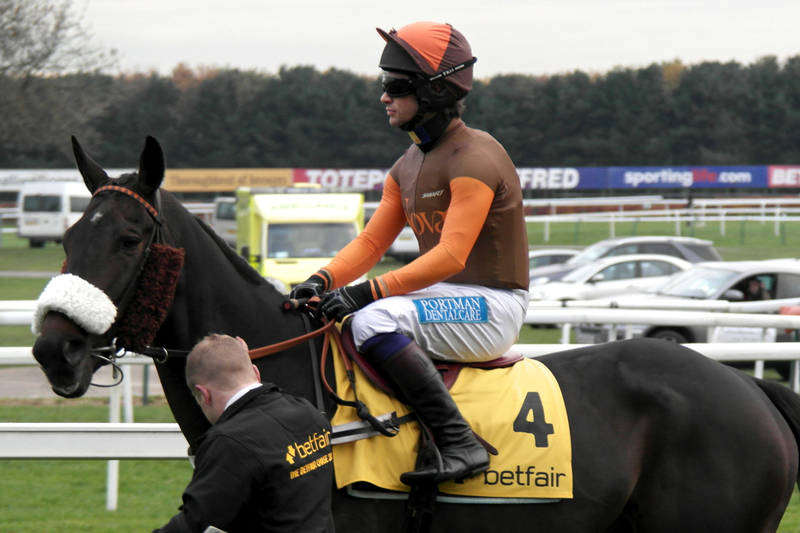 Whilst he's yet to win the National itself, he's already won on Little Josh and Hello Bud around Aintree. He's proven himself to be an excellent horseman. 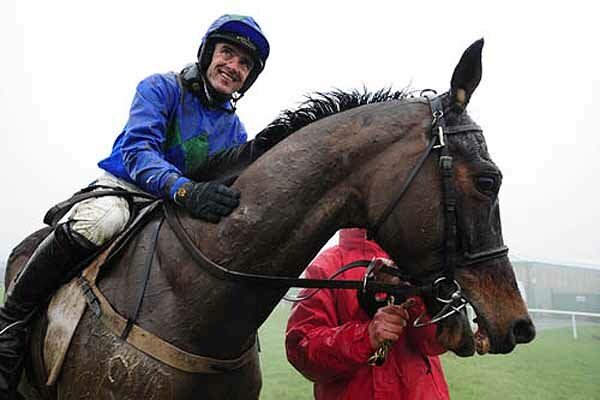 What is impressive about him is that he gets his mounts into a nice rhythm, something which is crucial at Aintree. His mounts attack the fences with gusto and he knows when to ask them for a big stride and when he needs to shorten them up. 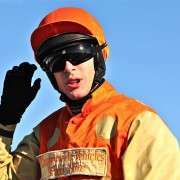 There's a massive chance of him winning the National one day with the way he's currently progressing. If you're called Sam and you have a double barrelled surname, then you seem to know your way around some spruce. 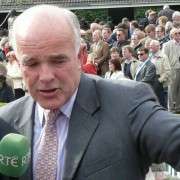 At least that's what Sam Waley-Cohen has proven in conjunction with his younger weighing room colleague mentioned above. 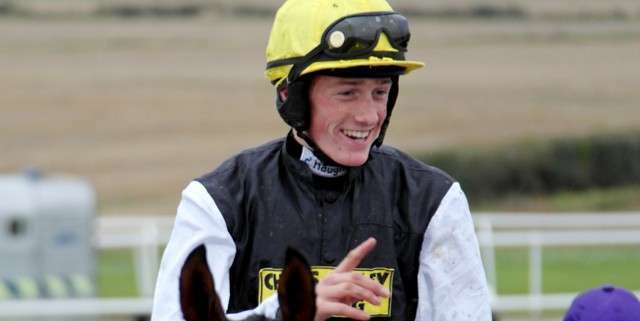 The amateur has shown on more than one occasion how he thrives in early April. 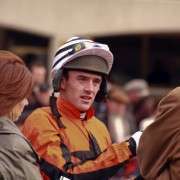 He has won a Gold Cup of course courtesy of Long Run and thanks to Oscar Time he has two placed finishes in the National, along with victories in the Foxhunters' chase to his name. While he doesn't posses the technical ability of his professional colleagues, he has worked out where to be positioned, when to hold back and when to attack. If Long Run does line up at the tape come April, he's certainly no worse off with Sam in the saddle. 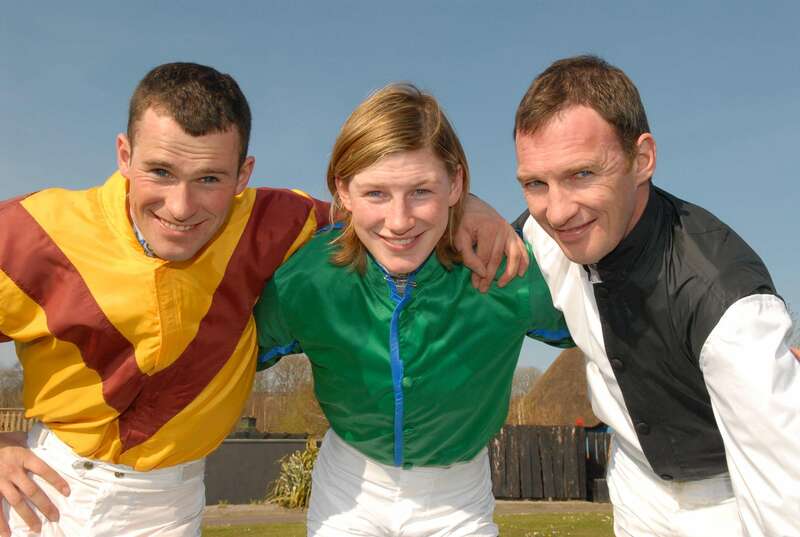 The last jockey to touch on is Paul Carberry, arguably the most stylish jockey in the weighing room. He's akin to Richard Hughes on the flat in that he likes to sit out the back and play his hand late. Something he did almost to perfection on King Johns Castle at Aintree a few years ago, before his mount just didn't respond when push came to shove and he finished a gallant second. He has won the race of course, courtesy of Bobbyjo. 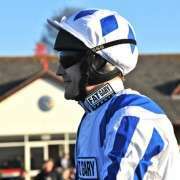 His Welsh National victory aboard Monbeg Dude last year was a master class from Paul. If he gets a ride in the race this year don't expect to see him until the business end. The are of course many other capable riders out there, but the four mentioned above seem to carry a certain air about them when it comes to Aintree that elevates them, in my estimation, above the others competing. If you're struggling for a selection on the day itself, you'll do no worse than to side with any of them and know you hold a slight advantage before the starter mounts his rostrum. 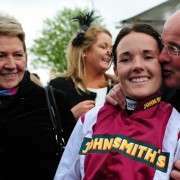 Is It The Walsh's Grand National?